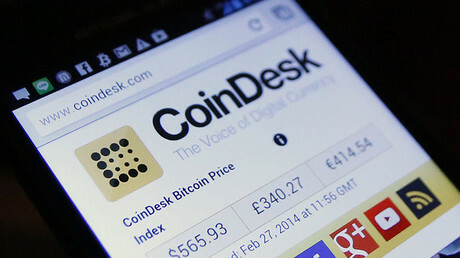 New legislation authorizing digital currency as a legal payment method has come into force in Japan. The text of the law was released by Japan’s Financial Services Agency on March, 24. Earlier this week, the Accounting Standards Board of Japan said that it would begin work on the creation of a framework to help understand how digital currency would be dealt with in the accounting sector. The process is expected to take six months, according to Nikkei. Big business is especially concerned; since the country has failed to provide guidelines regarding the accounting process when dealing with cryptocurrencies. 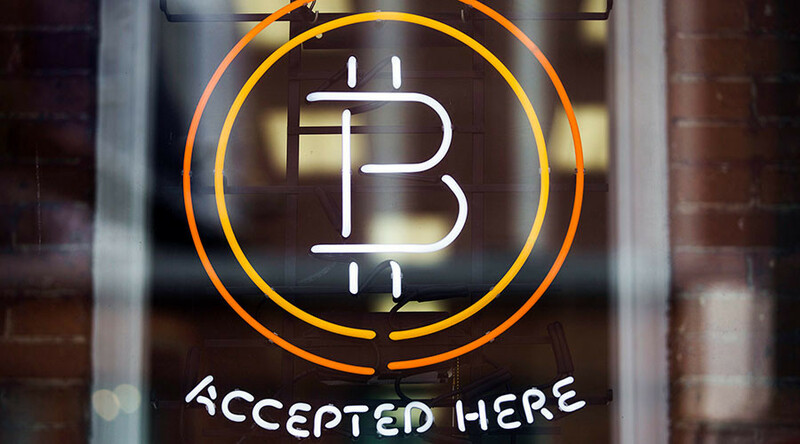 “There is a risk that companies that hold virtual currency could turn out to have distorted valuations or that huge losses surface suddenly,” Chikako Suzuki, partner at PricewaterhouseCoopers Aarata, told Nikkei Asian Review. Around $1.7 billion of cryptocurrency, including bitcoin, Ripple, Litecoin and others, was in circulation across Japan two years ago. The 2020 projection is set to be at $9 billion, according to a Fuji Chimera Research Institute study. The set of measures, that now has come into force, was drafted as far back as 2015 and passed in 2016 after a year of negotiations. Uncertainty over the legal status of virtual currency was stirred after a multi-million dollar embezzlement scandal and the collapse of the Tokyo-based Mt.Gox Bitcoin exchange. Mt.Gox, once largest exchange service for the cryptocurrency, collapsed in 2014 when 850,000 coins ($480 million at the time) went off its digital vaults. The company, which dealt with around 80 percent of global bitcoin transactions, admitted that there was a bug in their system that allowed hackers to steal the coins. The new law outlines that all virtual currency exchanges are to be regulated by the Japanese Financial Services Agency. They must be registered with the financial watchdog and verify the identity of customers opening accounts.